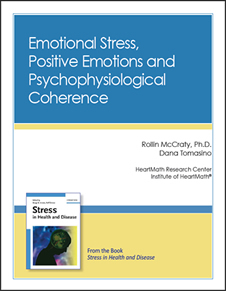 This new edition of the classic research paper is expanded in 2016 with new data and updated research findings. Highly recommended! 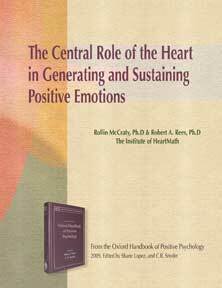 By Deborah Rozman, Ph.D. and Rollin McCraty, Ph.D. 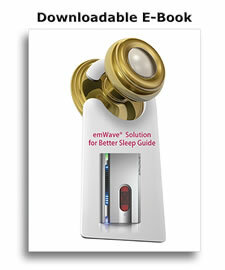 The emWave Solution for Better Sleep gives you a simple five step Easy Plan program that will help you reset your body's natural rhythms so you can sleep deeply again and wake up more refreshed and renewed. 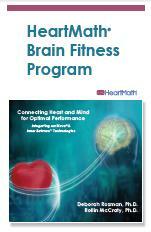 Three advanced techniques, the Power Plan, are also provided to further improve your ability to clear stress accumulation and improve sleep patterns.